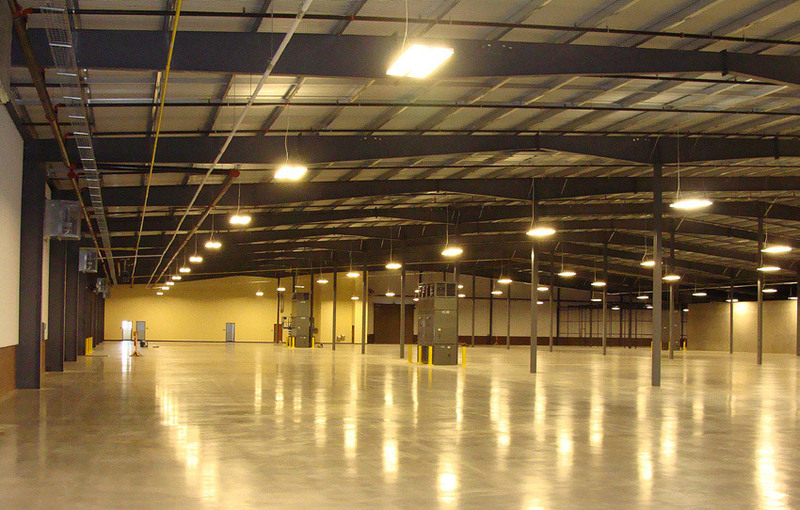 Benham provided full A/E design and construction administration services for this 67,111 SF maintenance facility that incorporates vehicle maintenance (15 total bays) and administrative components of the Arkansas Army National Guard (ARARNG) and the US Army Reserve (USAR). The facility also consists of a 106,064 SF USAR Equipment Concentration Site (ECS), 1,653 SF Radar Fire Finder Building, 552 SF Flammable Storage/Controlled Waste Building, 3,250 SF ARNG Storage Building, and 668 SF Bulky Equipment Storage Building. 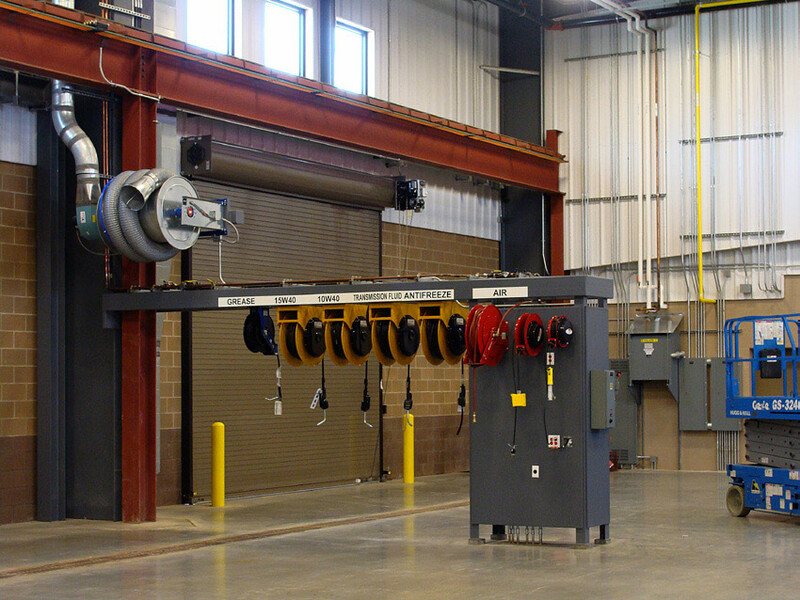 Some components are shared between the two users to avoid the added cost of duplicating components and to create a more efficient facility. The shared components consist of classroom and break room areas, men’s and women’s latrine and locker areas, and mechanical and telecommunication areas. 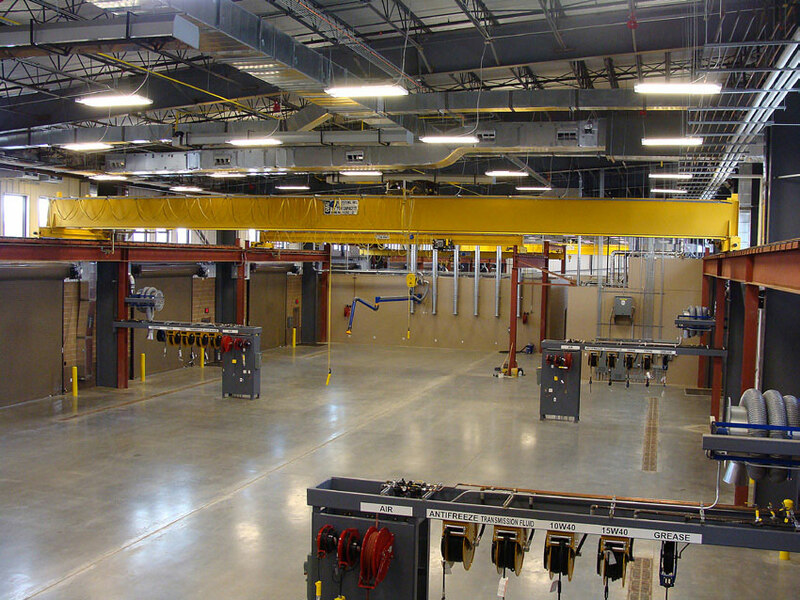 The ARARNG and USAR components consist of maintenance bays, tool and parts storage, inspector and library areas, production control areas, and user group specific IT areas.